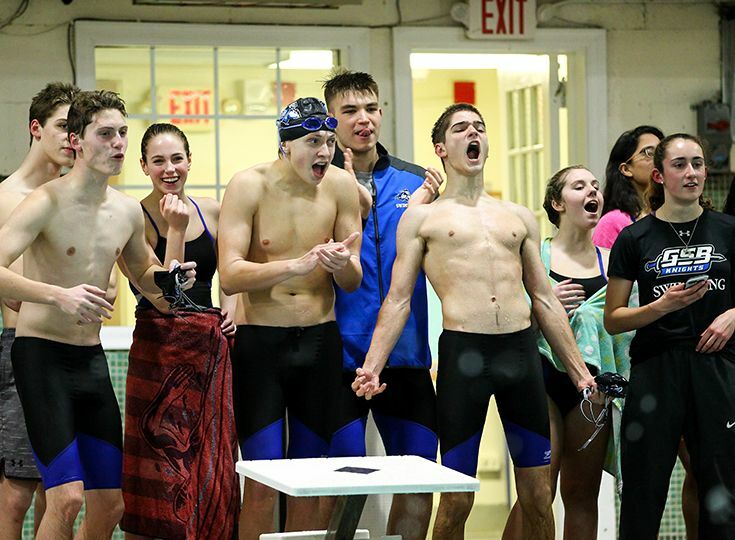 The boys’ and girls’ swim teams qualified for the NJSIAA swim tournament for the first time in program history. Teams qualify for the state tournament via a power point system based on swim times. The girls’ squad was able to accumulate 1,228.5 power points, while the boys earned 1,333.5 power points. Both squads will be competing in the Non-Public B state bracket. The girls claimed the fifth seed in their bracket and will be hosting eighth-seeded Gloucester Catholic at the Somerville YMCA on Thursday, February 7. The boys team grabbed the eighth and final slot in their bracket and will be traveling to fifth-seeded Morristown-Beard on Friday, February 8.